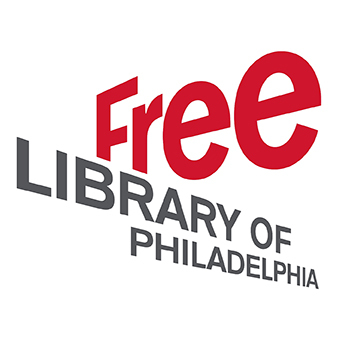 I was part of a group of Free Library of Philadelphia staff who attended workshops to enhance our community-building skills. The training entailed effective communication, how to build meaningful partnerships, and evaluating the programs that we provide. As a part of the skills for Community-Centered Libraries initiative, each of us developed a project that utilizes the knowledge gained during trainings. Each photographer chose six to eight photos to display during a photo exhibit. One of our teens, Isabel, suggested titling the photo exhibit "Kensington Through Our Eyes." During the Teen Council meetings, teens developed the flier with the assistance of Kensington Voice editors Maggie Loesh and Claire Wolters. Several participants also helped distribute fliers through the community and set up the exhibit on the day of the opening event. One concept we discussed at the Community-Centered Libraries training was the Iceberg Model. At the visible tip of an iceberg, characteristics such as age, language, physical appearance and gender seem to be visible. The deeper structure below the water includes less visible aspects of a person, such as beliefs, values, feelings or social status. When we just concentrate on the tip of the iceberg, we tend to build bias and pass judgements, whether consciously or unconsciously, which hinders our ability to effectively engage with the community we serve. Through the Camera Project, we built a deeper connection within the community and with people visiting for the exhibit.